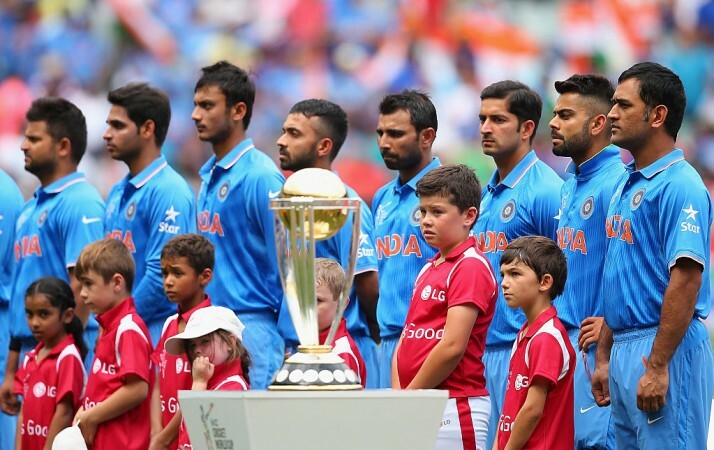 India will announce its 15-member World Cup squad today at 3 pm from its BCCI headquarters in Mumbai. India announced its 15-member World Cup squad and captain Virat Kohli along with coach Ravi Shastri met with the five selectors of the national team at the BCCI headquarters in Mumbai to finalise the contingent that will be travelling to England in May. Chairman of the five-member selection committee, MSK Prasad, announced the squad in a press conference which was held at the Mumbai headquarters of the Board of Control for Cricket in India and Ambati Rayudu along with Rishabh Pant have missed out on the flight to the United Kingdom.